In an article on the outlook for Armenia's wine industry, the Web site ArmeniaNow.com notes that Turkey has about 1,200 native varieties of grapes -- and 250 of them have pure Armenian names. It's one of the rare vestiges of Historical Armenia to have escaped linguistic cleansing. But the vineyards once cultivated by Armenians have been neglected by Southeastern Turkey's heavily Kurdish population. 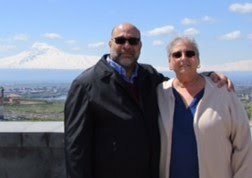 The article speculates that an open border between Armenia and Turkey could someday result in an effort by Armenians to restore these vineyards and revive wine-making there. Of course, the world would know the result as Turkish wine, not Armenian. In the same article, Armenian ethnographer Suren Hobosyan states that almost none of Armenia's own 500 varieties of wild grapes have survived. "History shows that these sorts first became victim to Islam, then to Czarist Russia, then to the Soviet Union. 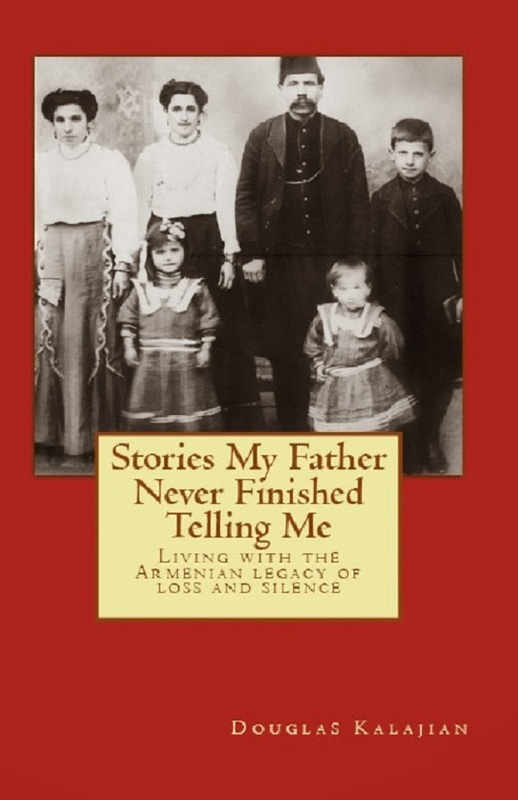 Meanwhile, the world's best sorts are descendants of Armenian grapes." You think that's maybe a bit of ethnic boasting? Check out a book called Ancient Wine by Patrick McGovern (Princeton University Press). McGovern notes mounting evidence, including DNA, to support the long-held Noah theory of the origins of viniculture, the cultivation of grapes for wine-making. Simply put, the lands around Mount Ararat appear to be where it all began. 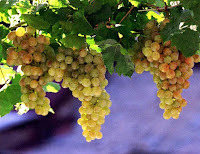 "Ancient Armenian viniculture was so advanced by the eighth century B.C. that the Ararat Valley was described as the 'land of vineyards' in inscriptions of the kings of Urartu," McGovern writes. "Deep irrigation channels, still in use today, were dug through volcanic rock along the Razdan River (ancient Araxes) to water the grapevines and other crops." In fact, McGovern argues that all agriculture as well as viniculture may be traced to the lands between the headwaters of the Tigris and Euphrates rivers -- in other words, ancient Armenia. So you can thank Armenians for bread as well as wine. I'll have to do a little more digging to see if we invented cheese, too. What else do you need to make a perfect meal? You're welcome! Has Bonnie found any more Armenian wines at Publix? No. I wish I had asked at the store how that ever happened in the first place!